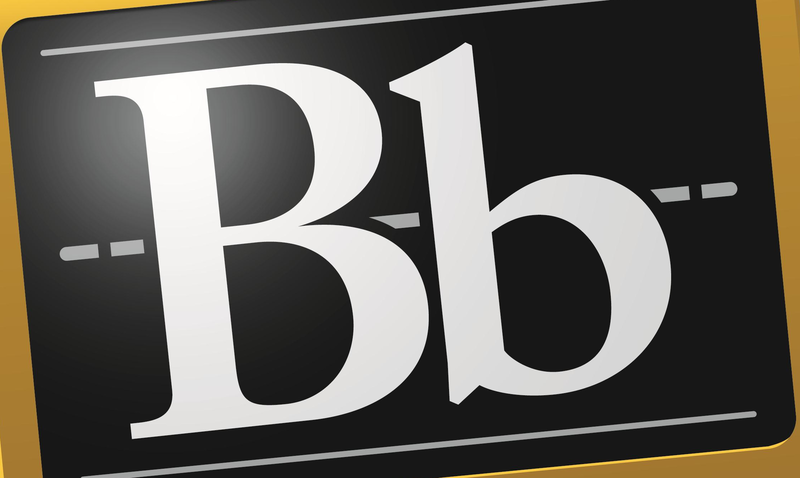 Today, Blackboard, one of the most widely used learning management systems at the postsecondary level, announced that it is releasing a new digital solution. In a press release, Blackboard Inc. announced that it will soon be “enhancing the student ID card experience with the ability to add a student ID to Wallet on iPhone and Apple Watch.” What does this mean? According to Blackboard, with Blackboard Mobile Credentials, students will more easily be able to secure access to facilities, residence halls, and other campus buildings while also enjoying cashless retail purchases. What Blackboard’s press release fails to mention is that the same IDs will also be used to keep track of student attendance. This fall, three universities will launch Blackboard’s new ID solution, including Duke University, the University of Alabama, and the University of Oklahoma. By late next year, Johns Hopkins University, Santa Clara University, and Temple University hope to adopt Blackboard’s ID solution for their students. As any postsecondary educator will tell you, learning management systems such as Blackboard offer a growing amount of data about what one’s students are and are not doing. If a professor wants to know who has opened an assignment or read a required article in preparation for class, they now have access to that data. The one thing learning management systems have not yet changed is how one tracks student attendance on campus. Of course, for many postsecondary educators, especially those charged with teaching large lecture courses with hundreds of students, keeping track of who is present is no easy task. After all, even if one asks students to sign in, there is way to monitor who signs in and promptly leaves or who shows up ten minutes before the end of class to simply sign in. This longstanding problem is about to come to an abrupt end. Although it seems likely that most students will resist the heightened surveillance these new digital IDs make possible, there is little question that college and university administrators and postsecondary educators will welcome the arrival of the new technology and not simply because attendance is often adopted as an evaluation criteria. Student aid, including PEL grants, is based on attendance. At the federal level, students earn all of their financial aid if they participate in more than 60 percent of their scheduled enrolment for the term. By contrast, if they fail to complete more than 60 percent of a course or program, the amount of financial aid they are allowed to keep and the amount that must be repaid is calculated according to the percent of the course they actually completed. This federal law, however, can only be enforced with access to accurate attendance records. As the federal government continues to crack down on misplaced PEL grants, postsecondary institutions are under heightened scrutiny to produce accurate attendance records or risk losing their access to federal funds. On this basis alone, Blackboard Transact will likely have little problem recruiting potential subscribers. It also seems likely that its new contactless student IDs may even give the company the edge it needs to keep its growing competition on the LMS market at bay.